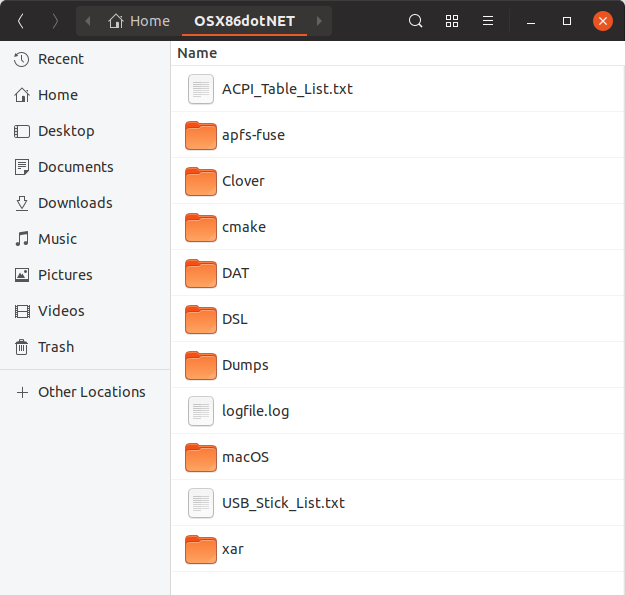 Today, I would like to present you our new tool called OSX86dotNET-Linux4macOS. Install Clover Bootloader to disk for UEFI and Legacy boot. 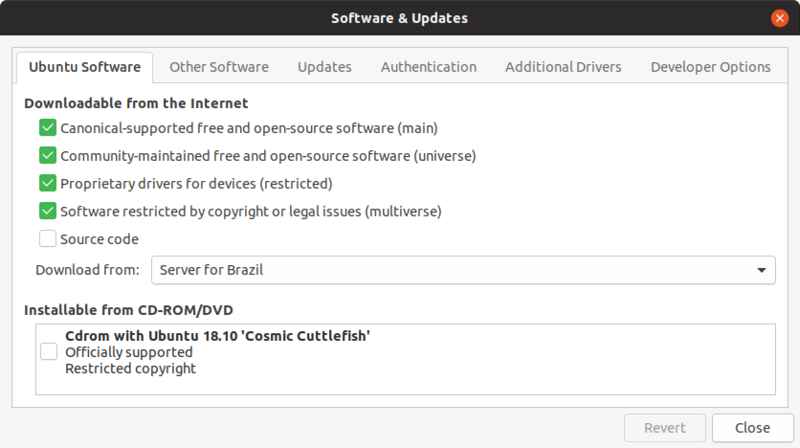 Download and install Basic set of kexts. Install hfsprogs to access HFS and HFS+ formatted partitions. Compile and Install APFS-Fuse to access APFS formatted partitions. Extract and decompile ACPI Tables. Make complete system dump including Full Audio Codec dump and EDID. 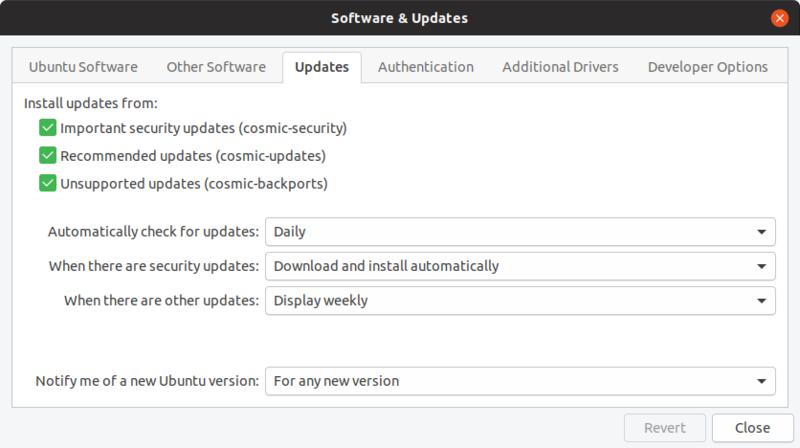 but, it has a built-in tool called "yay" that can be used to install those dependencies, and also, the OS itself will update them as a regular application when needed." -d = Used as direct jump, needs extra argument. applefs =Compile and install APFS-Fuse drivers "same as -a"
clover_ask =Install Clover to disk "same as -c"
Just an up! It's open! Very impressive script, cool idea. Thanks for making + sharing.